Are you ready for school? Apart from grabbing books, notebooks, and pens – make sure you do not miss out on college branded mobile accessories that will surely keep your school spirit alive and kicking! Whether listening to music, surfing the internet, or storing your accessories, Mobile Mars by US Digital Media has your school spirit covered. 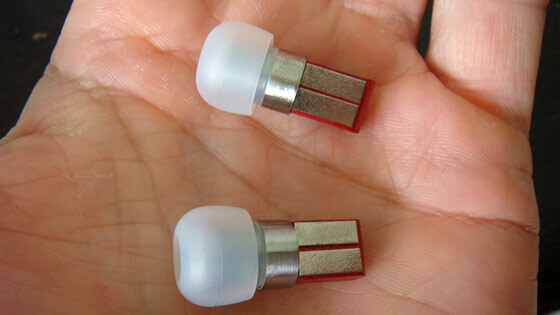 Listening to music or audio with earphones is the ultimate convenience. They don’t mess up your hair the way headphones do, they’re discrete, and, best of all, they’re very portable. 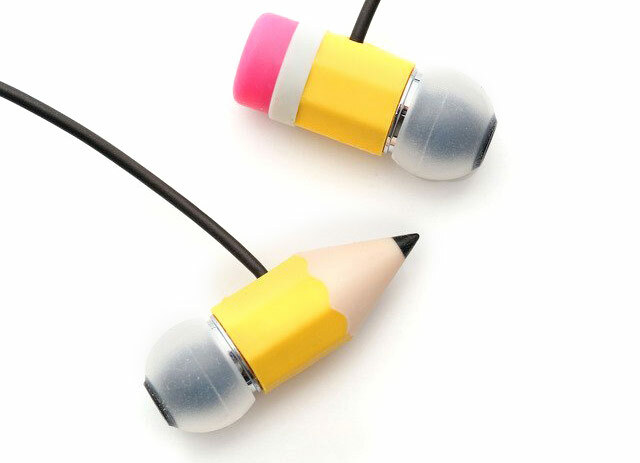 Earphones, however, are tricky accessories to store. They seem to abide by a condition that they will almost always get tangled, even when you’ve taken pains to wrap them neatly and carefully for storage. Some kind of mystery happens between the time you neatly stashed them in your bag and the time you’ll take them out again to listen to files on your phone. It may be a mystery that will never be solved. Luckily, Sound Pockets is offering a practical solution for this common problem. The company’s solution takes the form of an iPhone case that comes with a earphone cable management system. 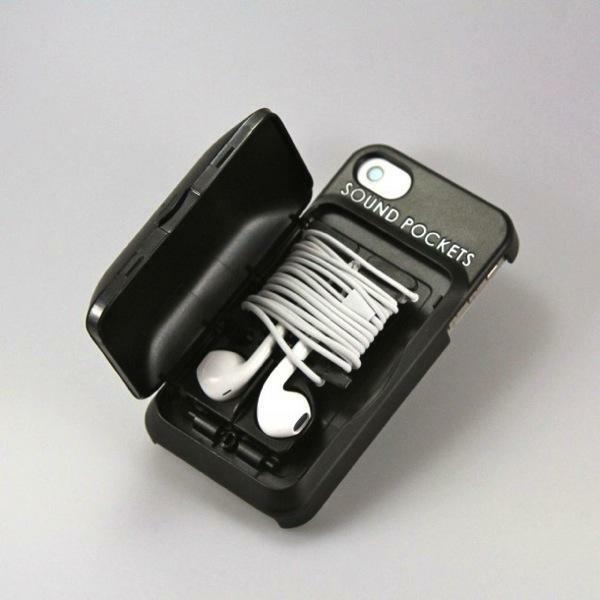 The case is none other than the Sound Pockets Freedom Case. You and your college friends may not agree to everything. You may argue about the littlest things or debate on the most absurd topics. But one thing you and your college friends would not dare debate on is what the best school in the world is. It’s time to show everybody that your college team is no.1 with these mobile accessories from Mobile Mars and US Digital Media. With a listing of over 160 officially licensed schools, US Digital Media makes sure that you can show your school pride. Choose from USB mobile charger, Ignition earbuds, or USB car charger – brought to you by the country’s biggest retailer of customized mobile accessories. All the accessories vary in color and contain the logo or mascot of your favorite school.